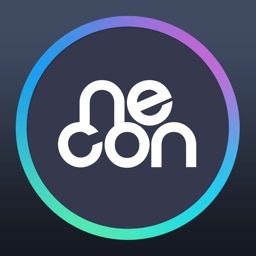 Smart home appliances as well as old devices can be connected to Necon Station. 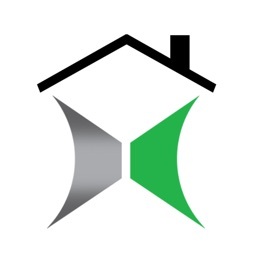 The product also provides a huge remote control database to control various home appliances around the world. Experience a convenient, safe and smart life through the limitless expandability of Necon that can link with various smart sensors. Making live convenient with integrated control! 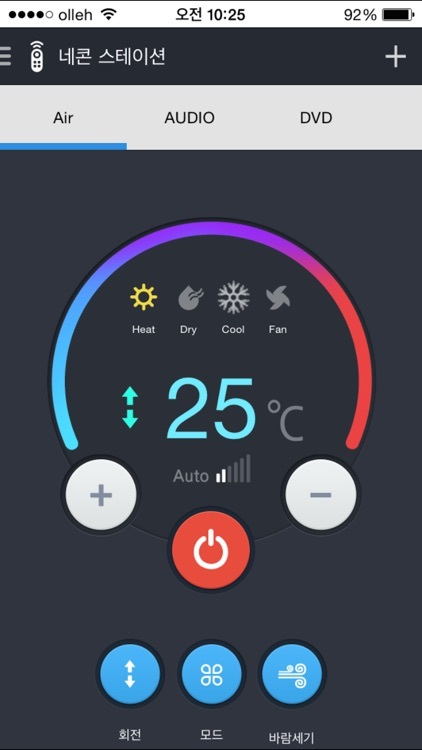 With Necon application, you can control and operate your home appliances anytime and anywhere, just like you are in the house. 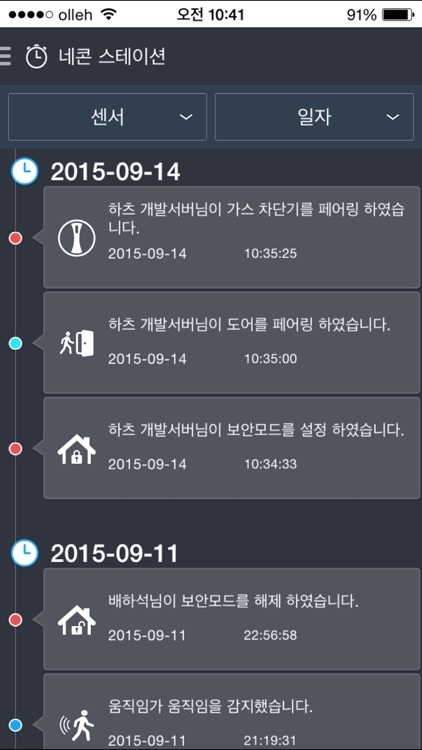 You can also receive alarms on and deal with all situations inside the room in real time. 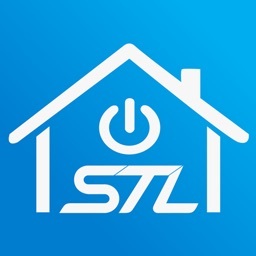 Making ordinary home appliances smart! With Necon Station, you can create your own remote control for old and new home appliances through the learning function. 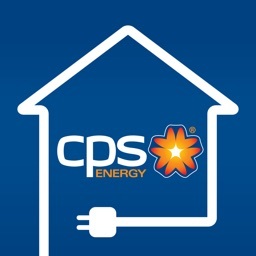 Energy management of your house becomes smart! Before sleeping or while leaving the house, turn off the power of unused home appliances using the Smart Plug On/Off function to shut off standby power wasted everyday and save energy. Colors can be changed freely along the situation and mood, creating various atmospheres. 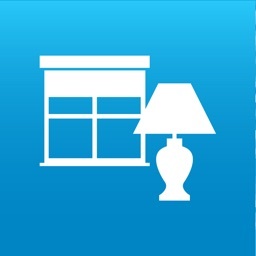 The lamp also provides information on the change of room temperature and weather, adding convenience to your everyday life with smartness beyond ordinary lamps. 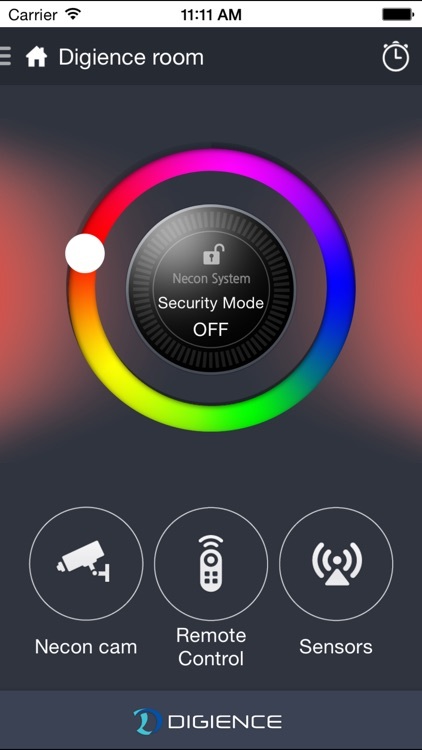 Through sensor detection and real-time monitoring, Necon sends swift alarms to your smart phone during emergencies such as break-ins, opening of doors, fires, etc. Under security mode, the product links the detection location with sensors to provide powerful smart security function. Day and night for 24/7, Necon monitors intruders. 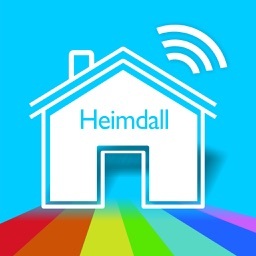 You can check the situation of your house in real-time anytime and anywhere, just like you are in the house. Even when multiple Necon Cams are installed in the main room, library, living room etc, monitoring can be made at once for up to six places with a single Necon Station. When emergency is detected, Necon Cam automatically turns itself towards the sensor which detected the emergency to store the situation of the room as photos and images. You can not only look at your family, baby, pet etc from outside, but also talk with them while looking at them in real time. Let your baby and pet hear your voice! 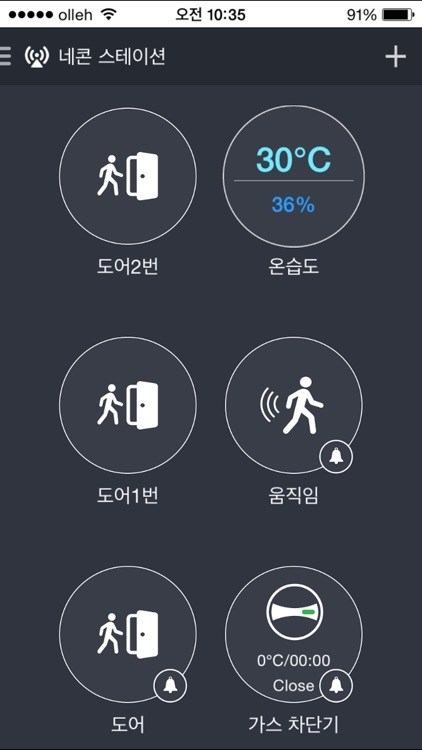 When movement inside the house, opening/closing of door, drastic temperature change etc are detected, Necon application sends an alarm message in real-time. If you left your house without closing the gas valve, you can check it from outside through the alarm function and control the gas switch remotely to prevent accidents. 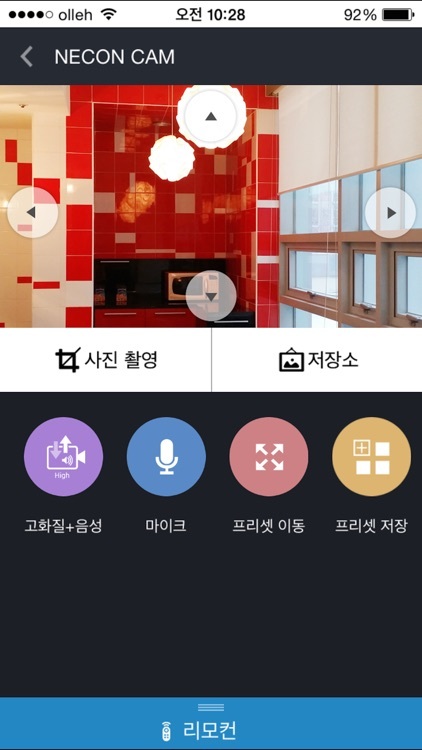 * 네콘 서비스는 통신사 상관없이 이용 가능합니다. * 네콘 서비스는 네콘 스테이션 구입 후 사용하실 수 있습니다. 앱 서비스 관련 문의/불편 사항에 대해 연락 주시면 확인 후 답변/개선하도록 하겠습니다. - Push notification : Used for sending push notification. - Microphone : Used for cam microphone function.